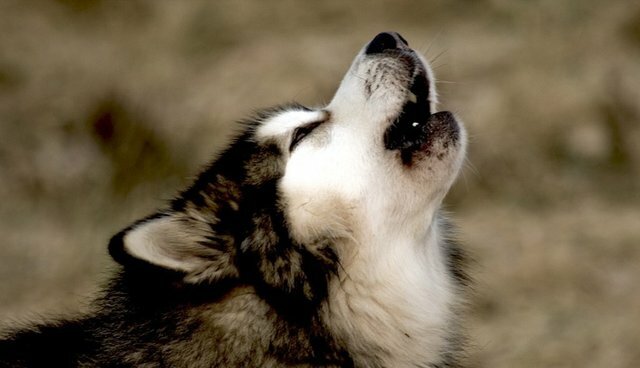 Montana's Supreme Court this week upheld the conviction of Mike Chilinski, an American Kennel Club-inspected breeder who subjected more than 160 malamute dogs to terror, abuse and starvation before they were rescued by the HSUS, law enforcement and a local animal shelter in 2011. Chilinski was sentenced in October 2012 to 30 years in the Montana Department of Corrections with 25 suspended, after a jury found him guilty of 91 counts of animal cruelty. He was also barred from owning animals for 30 years. The court's decision yesterday to uphold that conviction was a victory for our Animal Rescue Team and our Animal Protection Litigation program. Our legal team worked with pro bono partners at the law firm Latham and Watkins to file a "friend of the court" brief, urging the court to confirm the validity of Montana's animal cruelty law and uphold the forfeiture of all of the abused animals. Chilinski had argued that the cruelty law was unconstitutionally vague and that he had a right to maintain ownership of the dogs not identified as victims of animal cruelty in the case. We just had to intervene and bring these dogs into a safe haven, despite the enormous costs of long-term care for animals in terrible health. When our rescue team arrived at the puppy mill Chilinski ran for years in Montana, what they found was "horrendous," as one of the members described it. 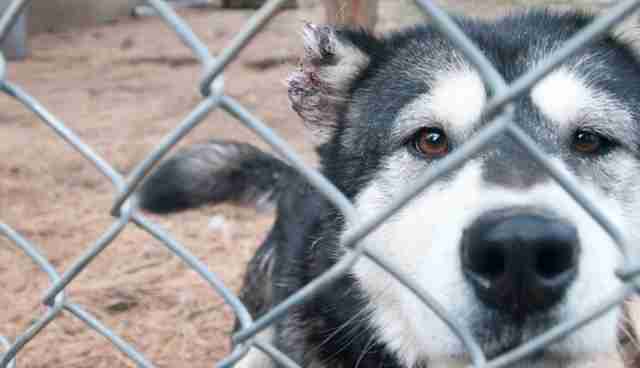 Many dogs had visible scars, missing or damaged ears, wounds and infections. Many were extremely underweight and others showed signs of malnourishment. The dogs were immediately put under the care of the Lewis and Clark Humane Society, with The HSUS paying over $500,000 for their care. Most of the dogs have since found good homes, and with Chilinski remaining in prison, as he should, this sad case has had a happy ending all around. This case provides yet another judicial imprimatur for our push to establish core anti-cruelty standards at the state and federal level. At the federal level, the U.S. Court of Appeals for the Fifth Circuit ruled that the federal law banning the sale of cruelty depictions was constitutional – a critical case just two months ago (Latham helped us with that case, too). And we've had two federal appellate courts uphold the federal anti-animal-fighting law, which The HSUS has worked to fortify several times within the last 12 years. My other take-away from the Chilinski case is that his puppy mill had the stamp of approval from the American Kennel Club. An HSUS report released in 2012 found that numerous puppy mill operators who have been charged with animal cruelty have been selling AKC-registered puppies and some of them, like Chilinski, even passed AKC inspections. If the AKC wants to continue to brand itself as "The Dog's Champion," it's got a long way to go.